Looking for Rivers Edge? 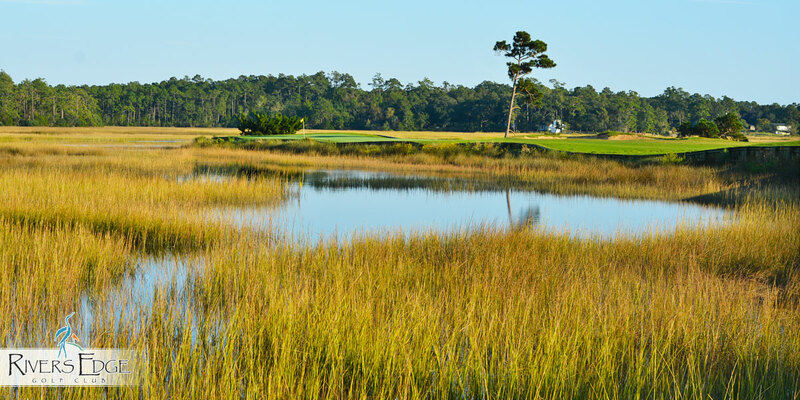 You've found it here at MyrtleBeachGolfCentral.com Check out this great course located in Shallotte,NC. After be sure to contact our knowlegeable golf director for help planning the perfect golf vacation.